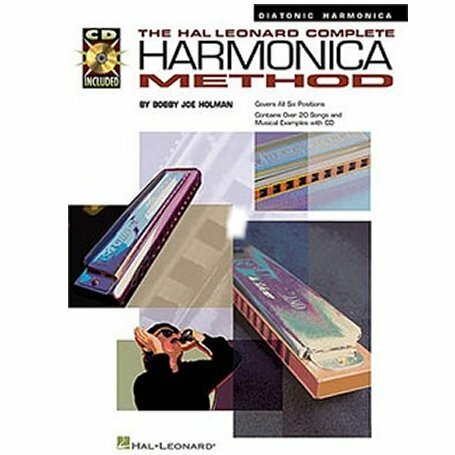 This book is packed with information on diatonic harmonica playing techniques is by Bobby Joe Holman. 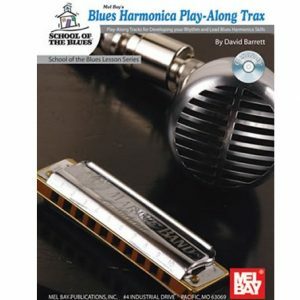 It helps the beginner understand the harmonic playing process and includes holding the harmonica, the correct playing posture and an introduction to reading music. 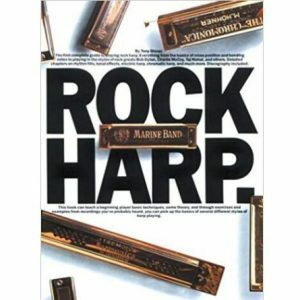 All six harmonica playing positions are covered, as well as the different playing modes. Over twenty songs and musical examples from traditional, blues, country and folk are in these pages, and backed up by the CD. 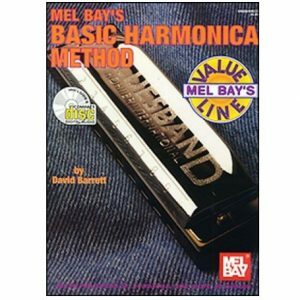 This is another light on theory, no nonsense, ‘hands on’ method, suitable for the adult learner, and existing player wishing to understand more about the dynamics of the harmonica. 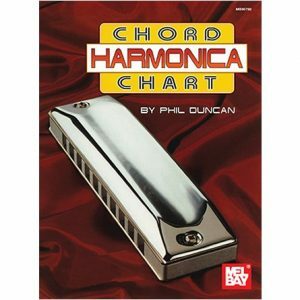 You will require a harmonica in the key of C to use with this book.